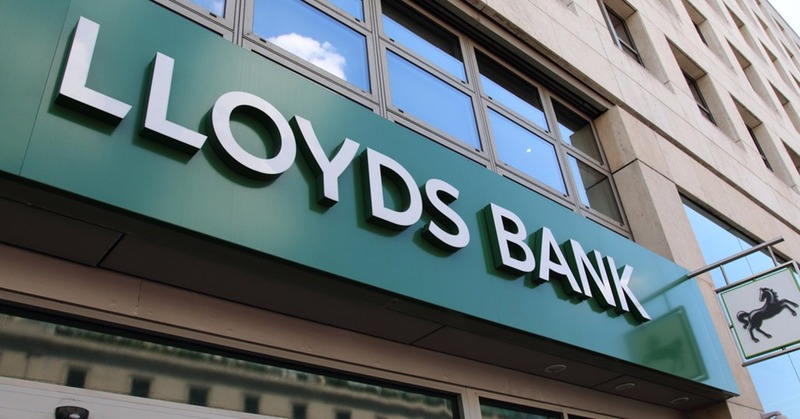 Lloyds Bank and Halifax customers can now see all their personal current accounts from different banks thanks to the latest mobile banking app feature. The new Open Banking functionality will enable customers to securely see all of their current accounts in real-time within the mobile banking app, without the need for multiple logins. Customers can add an account in their online banking app using a secure Open Banking connection – they choose the account provider, log on to the service and select the accounts that they want to share (their login details for other banks will never be shared). Once they’ve completed the security process, they’ll have instant access to their accounts and transactions in one place.